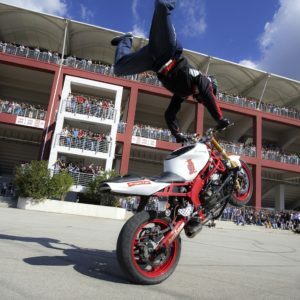 Extreme, danger & PURE talent and skill is displayed by this WOLRD CHAMPION Bike Stunt Freestyler. 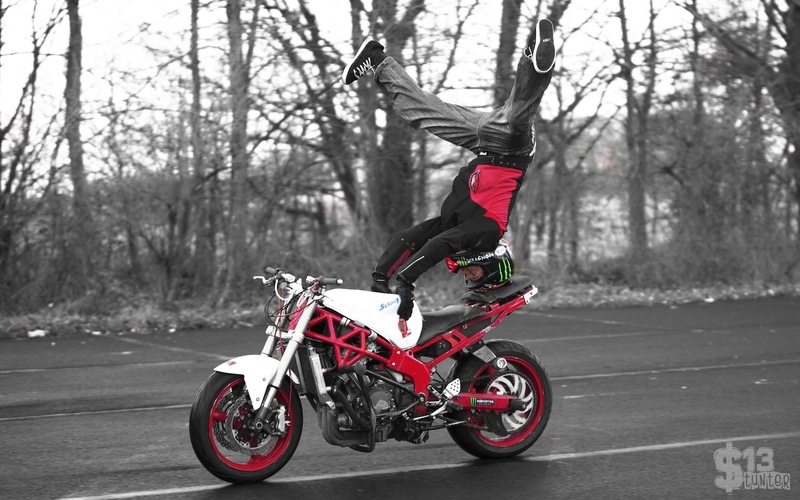 Costs for this Bike Stunt Freestyler start from GBP £850 depending what is required of him, his image and where he needs to perform or appear. 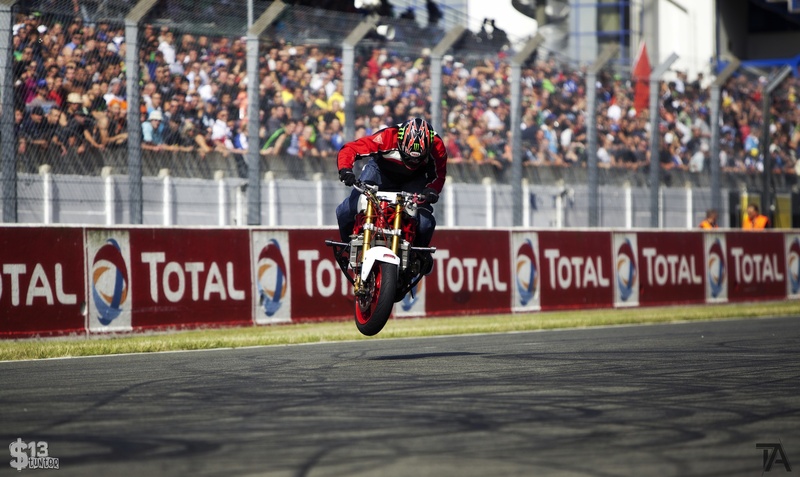 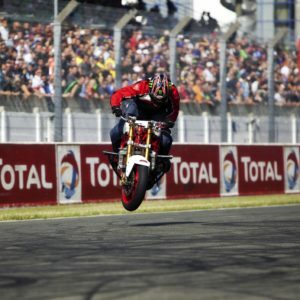 This phenomenal stunt tricks bike rider is better known as the “BEST IN THE WORLD”. 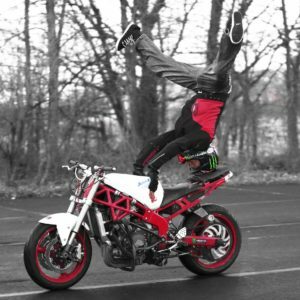 The crazy and daredevil looking motorbike tricks that this Bike Stunt Freestyler performs are done with such ease and grace as if his bike was an extended part of his body, having ridden bikes since the age of 6. 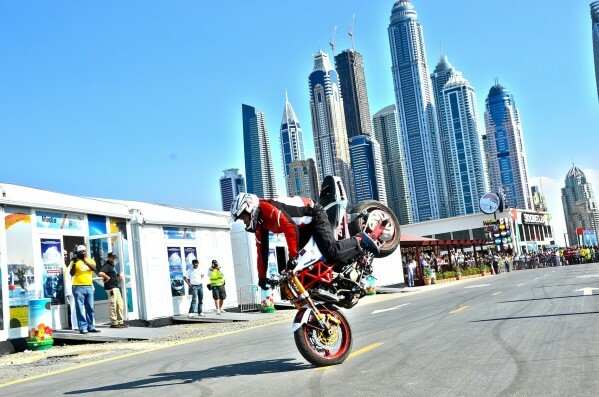 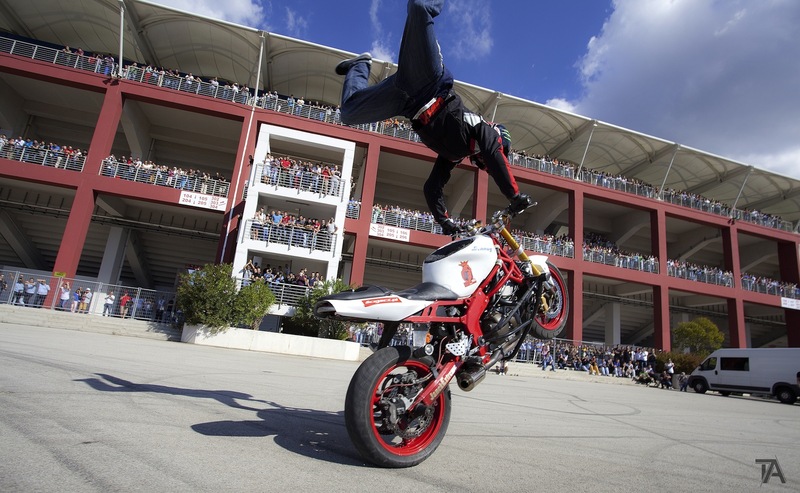 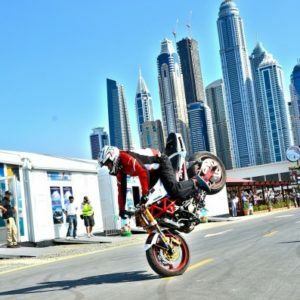 This motorbike freestyle stunt trick show has been performed at a variety of motorbike events, exhibitions, product promotions, brand awareness event, motor shows, festivals and street events.